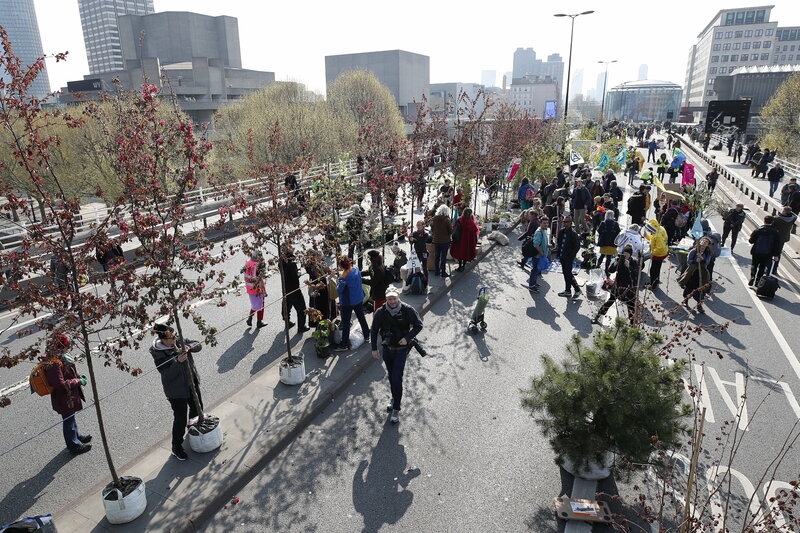 ECO-WARRIORS today blocked Waterloo Bridge and Oxford Circus in a bid to bring London to a standstill. 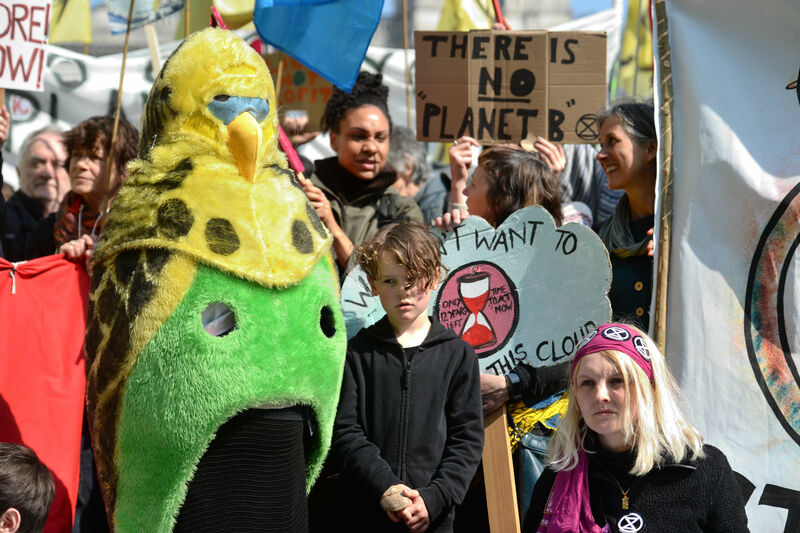 Protesters today descended on the capital as they demanded the Government declare a climate emergency – threatening to stay for a week as they call for action. 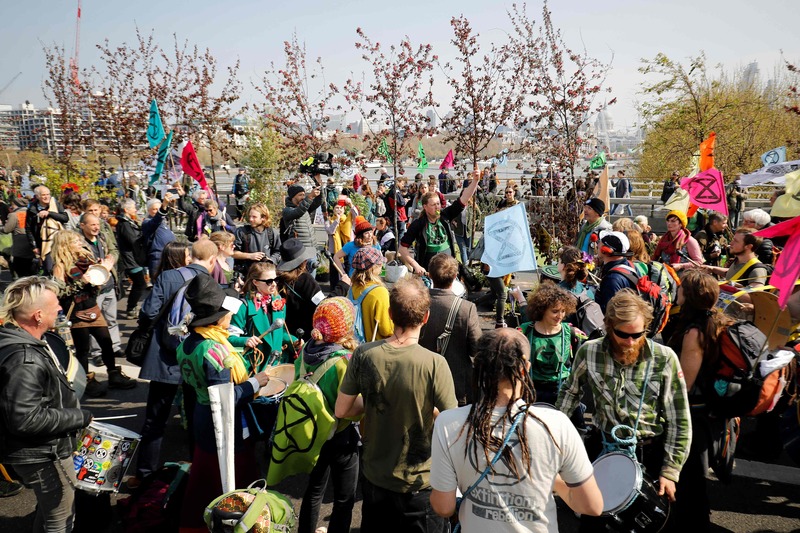 Declaring it the "International Rebellion", organisers Extinction Rebellion said they would continue to disrupt to raise awareness for politician's "criminal inaction" to act on climate change. 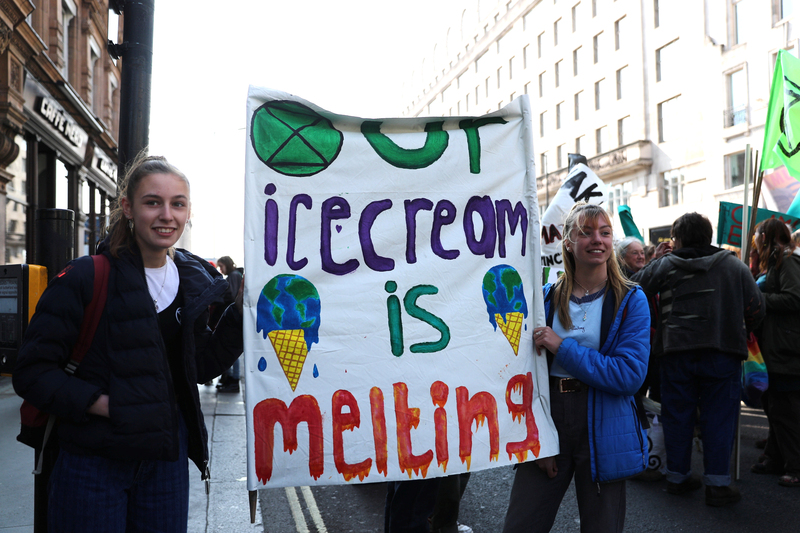 The protests have also been organised across the world, including in Australia, Spain and Germany. 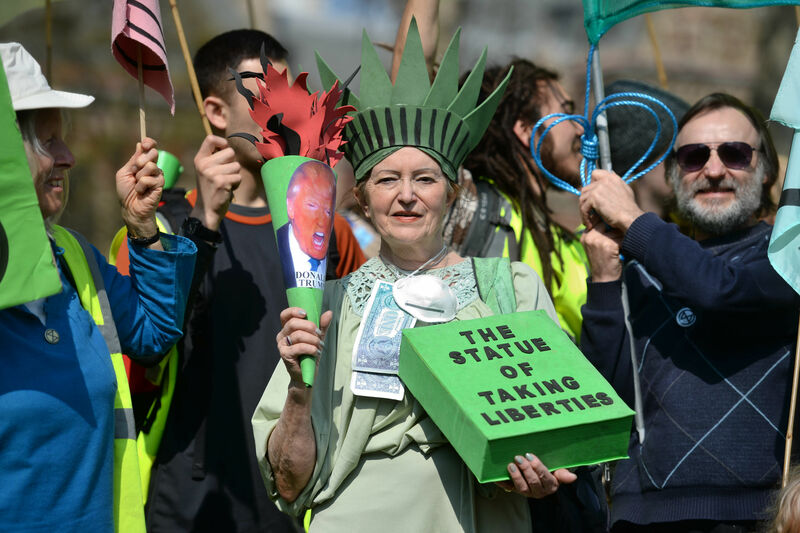 In London, activists today targeted areas near Parliament, as well as Marble Arch, Oxford Circus, Waterloo Bridge and Piccadilly Circus. 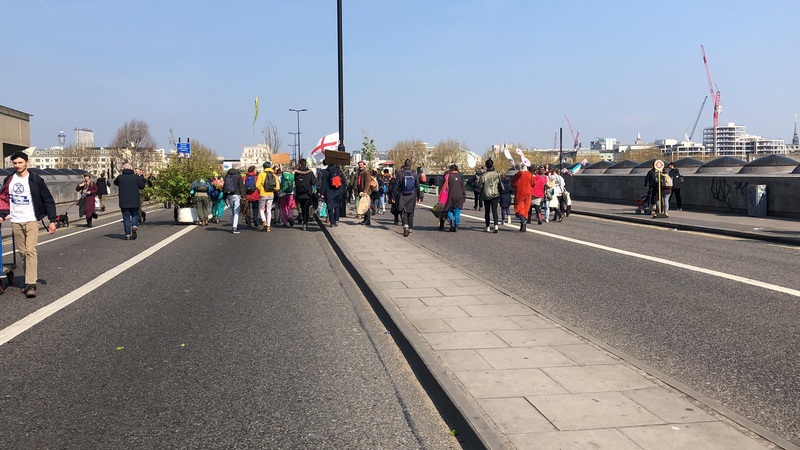 Hundreds of people took to the streets as part of the demonstration – declaring: "We have taken Waterloo bridge!" 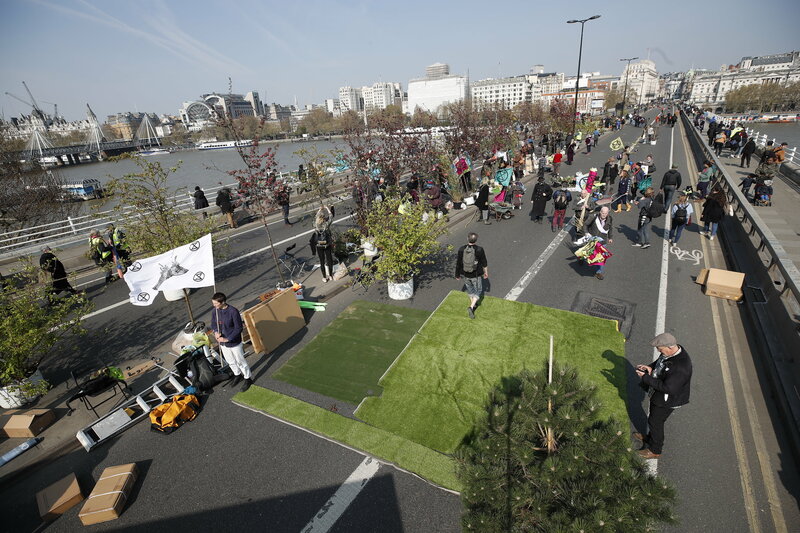 The group then set up pot plants and picnic blankets along the road, naming it a "garden bridge". 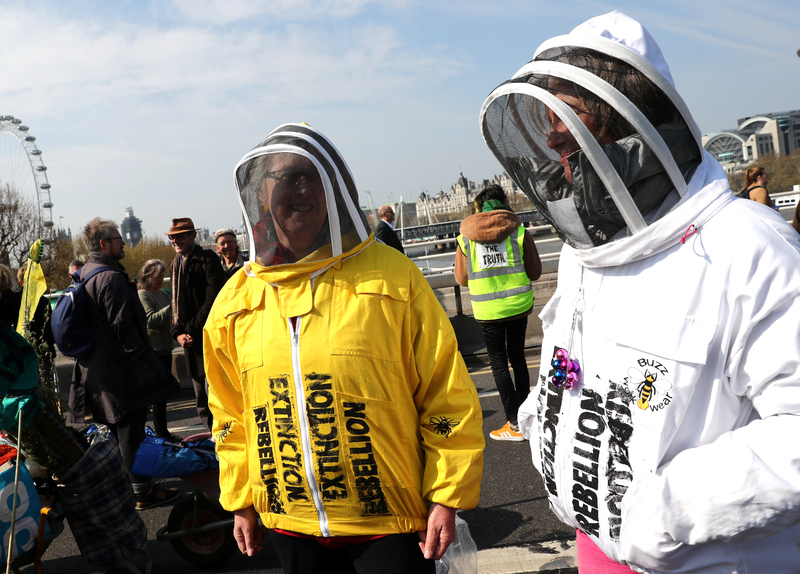 The protests have already seen a huge disruption across the capital. 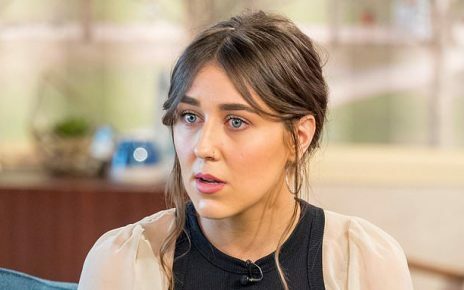 According to traffic app Waze, cars are travelling at max speeds of 4mph at Marble Arch and 2mph at Oxford Circus. Demonstrators were this morning seen waving flags, beating drums and chanting as part of the movement. 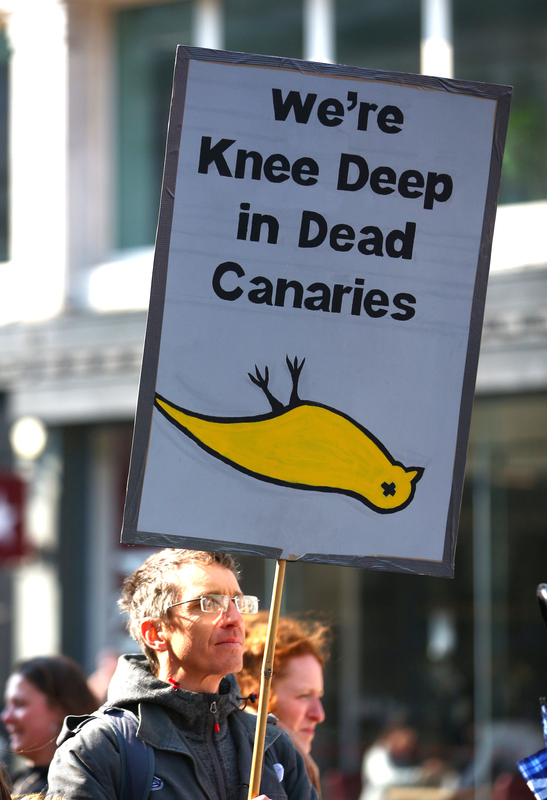 Many were dressed in bright colours, even reciting poetry as part of the "creative" protest. 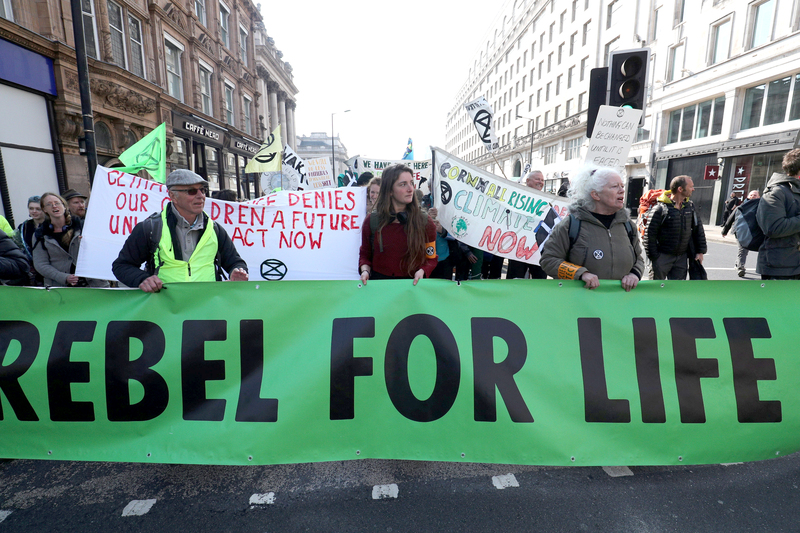 The "rebellion" could last for up to two weeks, with many arriving in London on Sunday. In a statement released last year, they added: "When Government and the law fail to provide any assurance of adequate protection, as well as security for its people’s well-being and the nation’s future, it becomes the right of its citizens to seek redress in order to restore dutiful democracy and to secure the solutions needed to avert catastrophe and protect the future. "It becomes not only our right, it becomes our sacred duty to rebel." 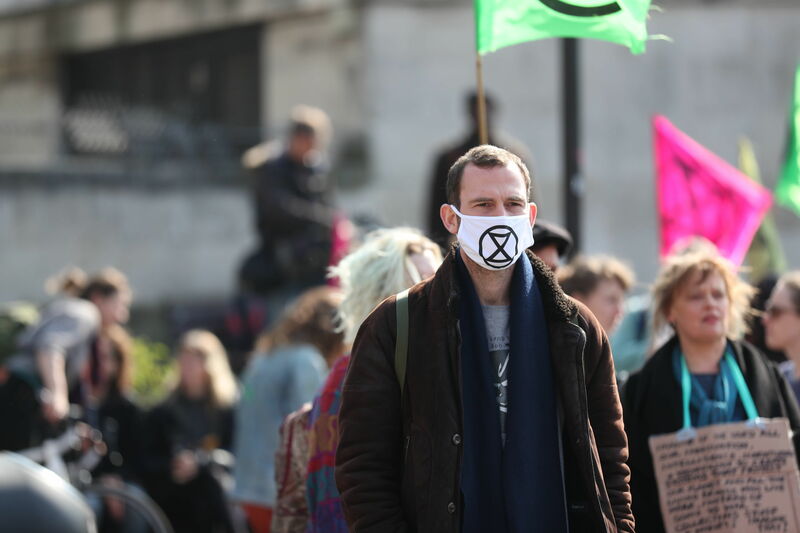 A spokeswoman for The Royal Parks said Extinction Rebellion had not asked for permission to begin the protest in Hyde Park and that camping is not allowed.